Since 1988, Harbinger have been committed to making workouts better. 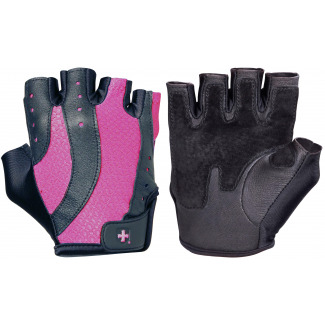 Shop our ranges of Harbinger gloves, belts and straps. 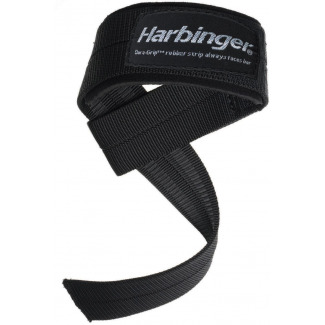 Harbinger have been designing and developing technologies that really work and using them in their products to make sure every rep counts. The products are put to the test daily in training centres around the world for all different fitness training including weight lifting and high intensity interval training.